If you are looking for a new game to play, check out this tutorial on How to Play Disc Golf by Kids’ Creative Chaos. 3 Dinosaurs has a fantastic Free Gross Motor Printable List that you can use to help your children or students gain gross motor skills. We can all benefit from increased strength and flexibility. Have you tried Yoga with your kids? If you’re interested in giving it a shot, check out this great Yoga For Kids: 10 Minute Photo Tutorial by The Soccer Mom Blog. It is great to practice healthy habits ourselves as we encourage kids to keep moving. What’s Up Fagans talks about the 4 Reasons You Should Pay for a Gym with Childcare. If you are looking for ways to keep your kids active in the summer, look no further. The Soccer Mom Blog has 25 Summer Activities to Keep Your Kids Moving. We all know that reading books to children is highly beneficial. So is exercise. Why not combine the two? 3 Dinosaurs did just that by sharing 10 + Gross Motor Book Ideas. You can take your book lessons to a whole new level with these exercises! 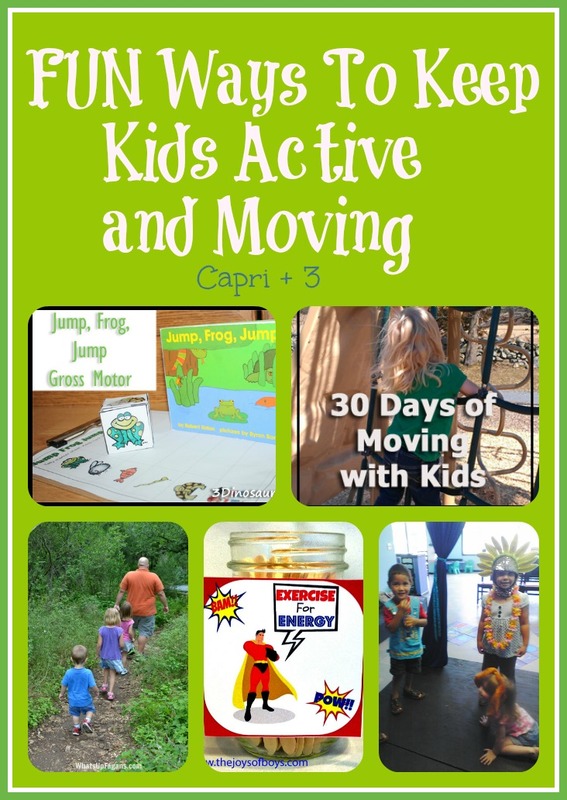 If you are looking for new ways to move with kids to keep them busy for a whole month, check out 30 Days of Moving With Kids by 3 Dinosaurs. If you are looking for ways to enhance Physical Fitness and Build Endurance in Toddlers and Preschoolers, What’s Up Fagans has you covered! Check out these fun Exercises For Kids: A Simple Way to Keep Kids Active by The Joys of Boys. These are great ways to keep them moving. 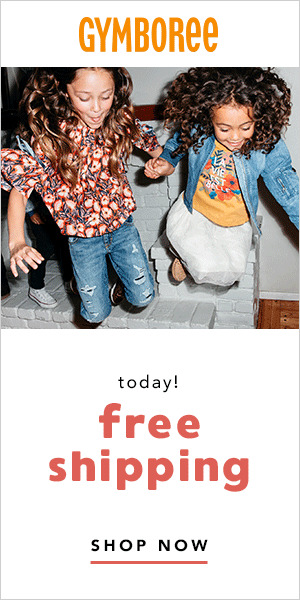 Kids love games. Games that keep them moving have an added benefit. Enjoy these wonderful ideas on How to Play Games and Get Your Kids Moving by Kids Creative Chaos. Check out these Get Moving Kids’ Exercises for Gross Motor Play by Little Bins for Little Hands to keep your kids active and give them sensory input. Yoga is a wonderful tool to give children sensory input and to keep them flexible. 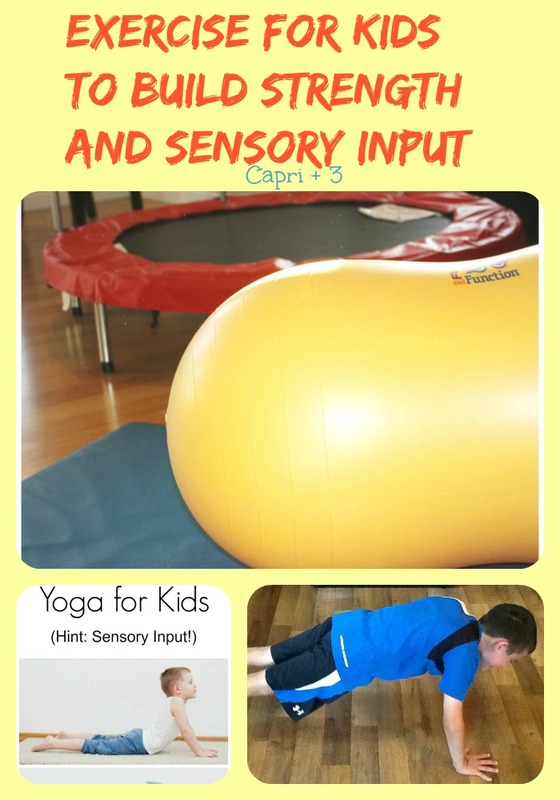 Find out about the Sensory Benefits of Yoga for Kids by the Jenny Evolution. If you are looking for ways to get your kids stronger, check out these 5 Simple Strength & Agility Exercises Every Kid Can Do This Summer by the Sports Mom Survival Guide. 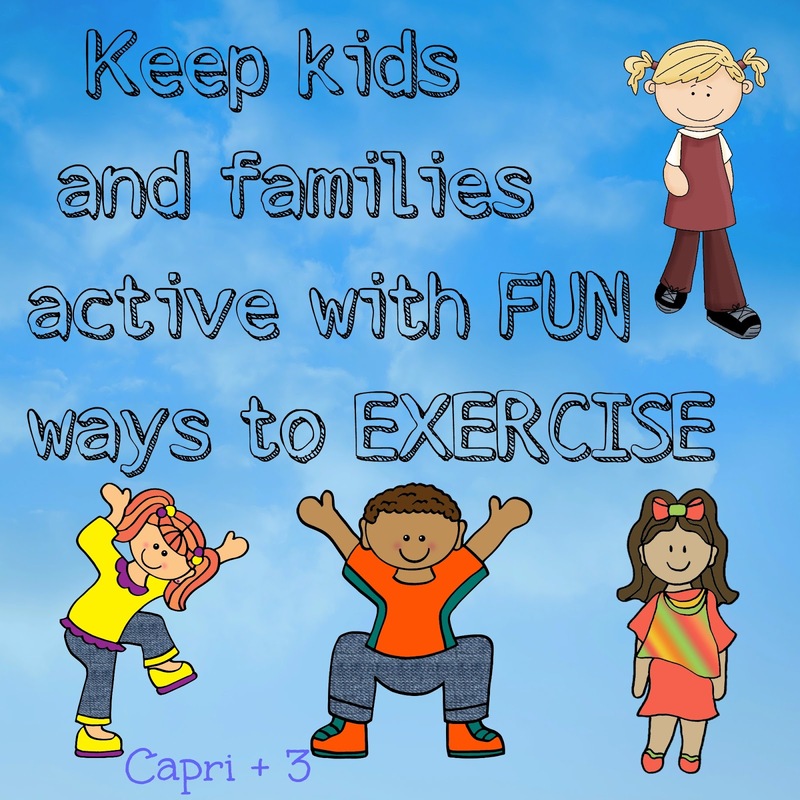 Be sure to follow Capri + 3 on Pinterest for more fun things to do with your children. These are awesome! I have never played disc golf so that would certainly be fun for the entire family!! 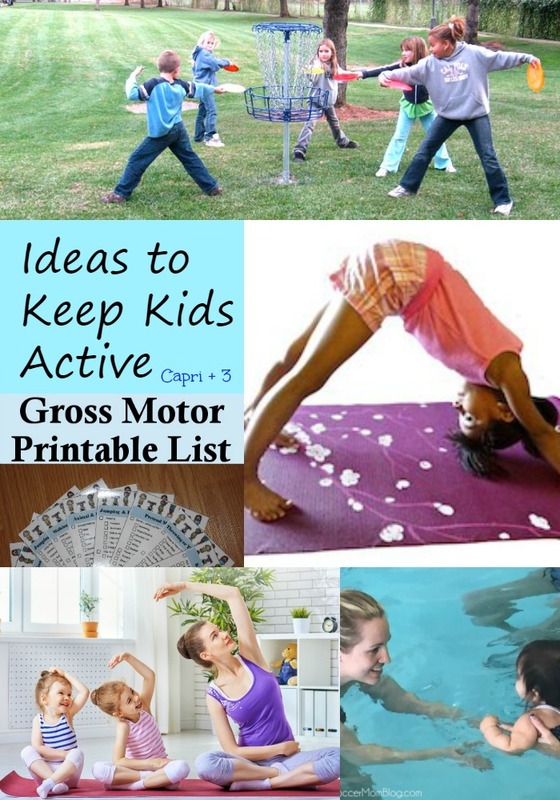 This is a great resource for ideas on activities to keep kids active and busy. I am going to bookmark it so I can refer to it again and again. We haven't tried disc golf yet either but it is now on our list! Our kids have tried yoga and love it! I am glad you find it useful. We need to try some of these activities that we haven't tried and do some of the ones we've enjoyed again. So many fun activities!!!! I haven't tried disc golf. Here in WNY that's all I hear about too. So need to give it a try. We need to try it too! It looks like fun.